Myti Lyte Mk 111. Foot rot shear. Straight. Light weight foot sheer designed for the user with small hands. 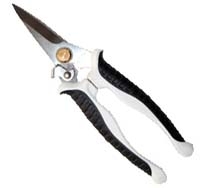 With narrow pointed blades to facilitate access to hard to reach areas.